and tr? to respect h?r ?r???n?? ?? th?t she can also respect ??u. Disable it in your Word, go to Word > Preferences > General then clear the check for Include formatted text in Clipboard. This is a global setting by the way so any cut/copy will render un-formatted text. 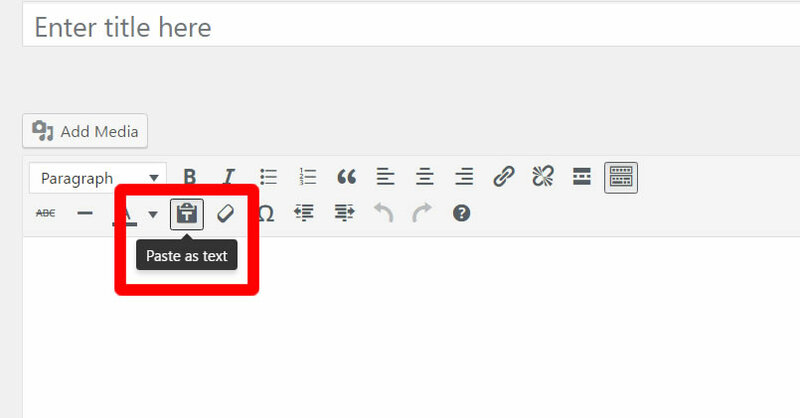 Use notepad, copy the content to notepad then copy it from notepad to WordPress. Not the answer you're looking for? Browse other questions tagged text encoding or ask your own question.